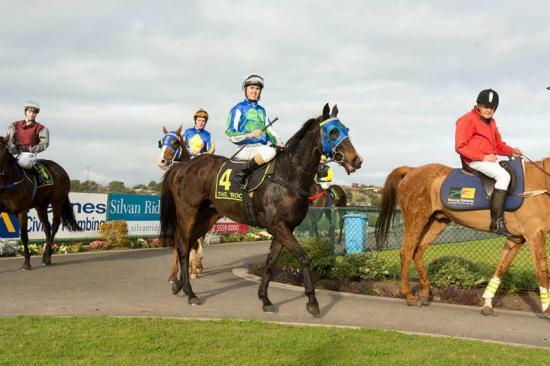 Princely Blaze had an easy win by 3.25 lengths at Warrnambool on Saturday. He was third up from a spell and seemed to enjoy the home track rated a Heavy 8. Ben Thompson, Apprentice who claimed 2 kgs rode him very well. Congratulations to all of the connections.